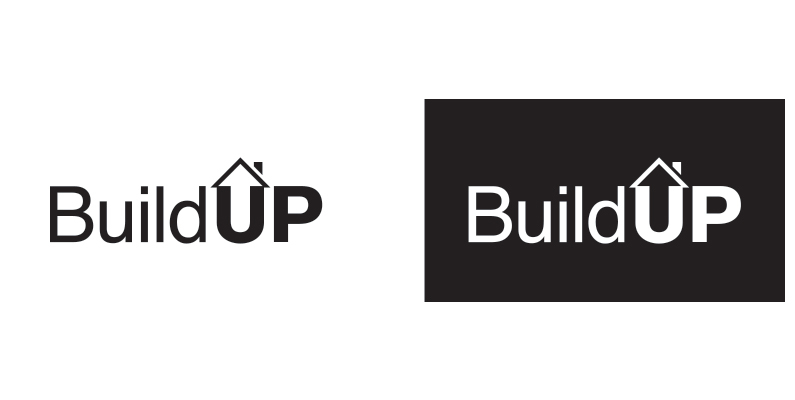 BuildUP is the non-profit group that is rebooting the Lincoln Paint-A-Thon event. 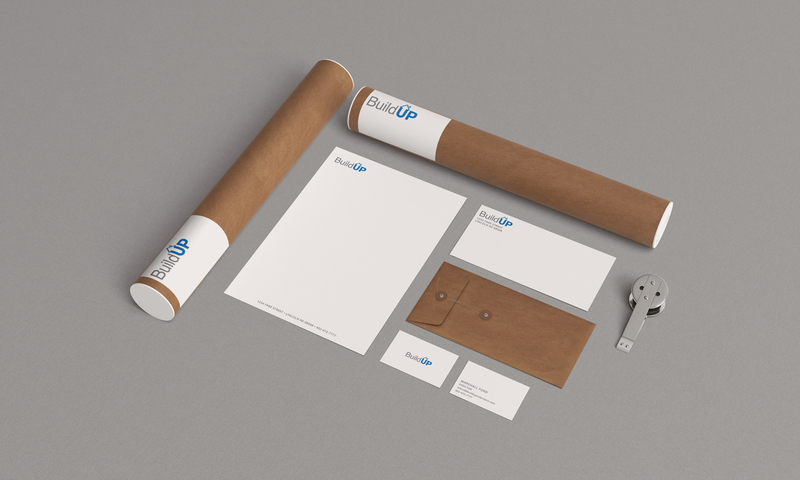 They are a startup group, and simply needed a mark and some guidance to get started. Additional materials will be approached on a “as needed” basis. 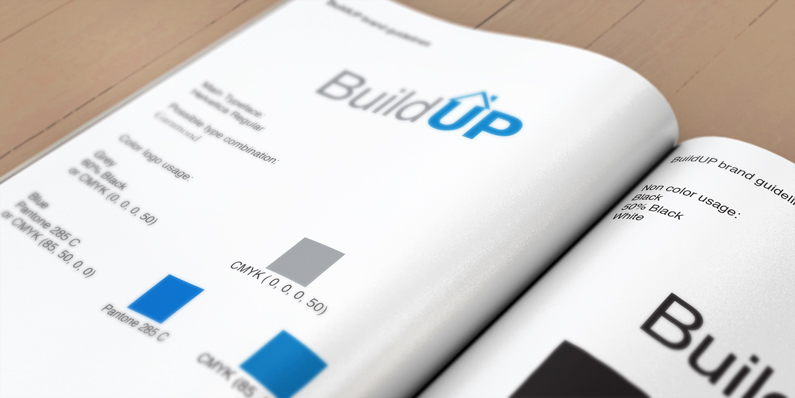 BuildUP wanted a logo that suggested growth, momentum, community, and progress. I presented them with several ideas to mull over, and they chose this version, a solid word-mark with a simple illustrative accent. 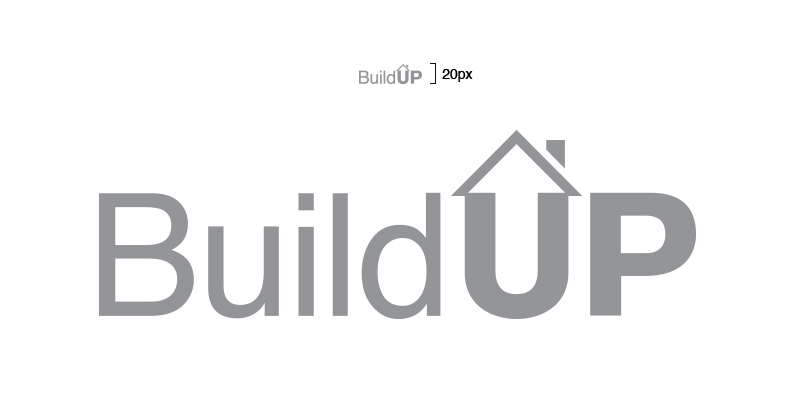 I revised the type, paying special attention to the kerning and weights, and worked with the illustration to make sure it could read as both an arrow and a rooftop. The “chimney” set against negative space suggests a bit of depth, and it’s aligned with the right edge of the U.